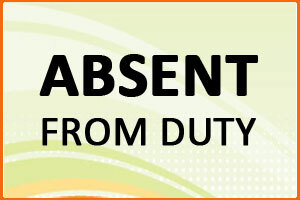 Chandigarh: Observing prolonged absenteeism of doctors in the government hospitals, the Haryana Health Minister, Anil Vij has decided to suspend 161 doctors if they fail to report for duty after viewing the recent notification. The state government has decided to serve them a notice through newspapers, asking them to rejoin duty within a specified time. If they fail to rejoin, the government will dismiss them from service, confirms a recent report by Tribune. In all, 194 medical officers are posted in the Director of Health Services and other allied institutions in Panchkula, even when there is no post sanctioned for them. Besides, 18 doctors are working without a sanctioned post in Panchkula district. Earlier, the government had also re-employed 81 retired doctors to ensure that healthcare services are not affected.